I have known about homeschooling through constant watching of Rica Peralejo-Bonifacio shows before, Mommy Hacks. One of their guest, Teach with Joy is an advocate of homeschooling and her kids as well are raised on that approach. 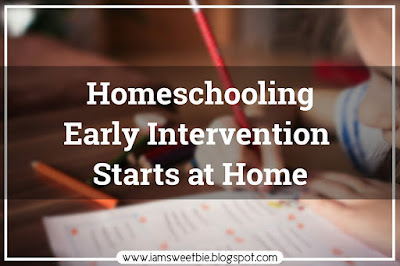 If you are fascinated with teaching your kid at home and doesn't really matter if they are not academically competitive but more on living the life to the fullest, I guess you will also like the idea of implementing homeschooling. At first, I read anything, every info I can gather in the internet and social media on how to start with homeschooling. We already have the background of therapy since we undergone therapy sessions before. But homeschooling is way too far from that. I was rooting for a more Montessori Approach this time. But sooner the more information I learned, I was skeptical to this one because I may not have the right resources, the right tools to use to start one. So I just do whatever I can. I am limited with the space and much more, the materials which will Isobelle mostly get benefits from using it. The first to remember with Montessori is to make sure that you have a YES space for learning at home. I learned about this through Mars. When I was still living with my parents, I cannot buy anything I want for Isobelle. Although I wanted to initiate teaching her at home aside from our weekly therapy sessions and activities at home, I can't create a YES SPACE. But now that we move to a different house, I started asking for my husband some funds for the homeschooling project I want for my Isobelle. It is limited, mind you. I can only buy things that are really necessary. Things that are really important to support Isobelle's development at home. I started to switch the second bedroom to a YES Space or more of a Play/Study Area. Conducive enough for her to stay there when we are studying or doing activities. I started displaying different sets of toys. Whenever I buy toys, I see to it that each toy is unique. I don't want to buy excessive toys and then just put them behind the cabinets. I want every toy to be explored. I also put on wall stickers, which is the alphabet for her to tap in when she sees it. I install a mini book shelves on the wall. I used our plastic table and chair. On Educational Toys: Would you prefer a wooden or a plastic? I have mixed toys, some are wooden and some are plastics. Why is that so? I always have to look for a cheaper one but can get a lot of benefits with it because of our limited budget. The first toy I bought was the ring stacks which is made of wood. I didn't know back then that it is my calling to instill a homeschooling at home. That was the sign. My puzzles came from my kumare who has twins, both are my Godchild. She also homeschooling her daughter and from time to time we are exchanging ideas and links which we can use with our homeschooling. But she uses a different approach and mine was a bit of "free" for now since I still have a 4 year old with me. 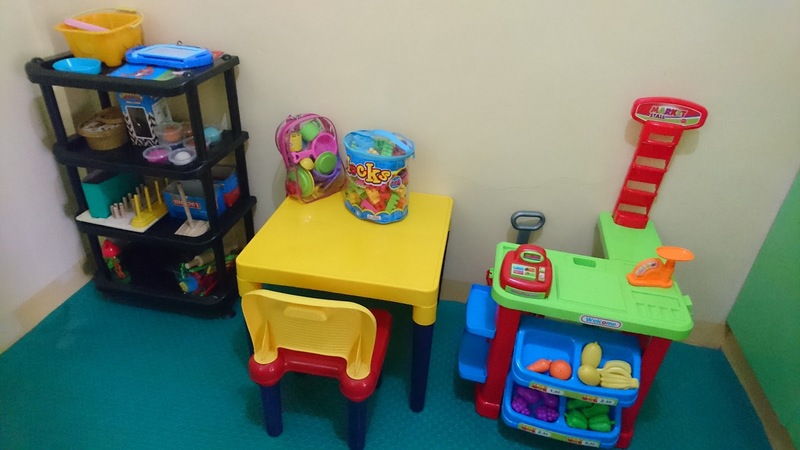 We just have to play, play and more of playing while learning ABC's, counting 1-10, singing Nursery Rhymes, learning Phonics, fruits and vegetables, colors and shapes and the likes for early years. I bought some of my toys at Mom and Milly Educational Items. I bought the easel board which can be turned into Magnetic/White Board and Chalk Board, plus the Geometric Shape and Food grade Clay. The shape sorter, the play pretend toys comes in plastic variant because it is expensive if I have to buy the wooden ones. 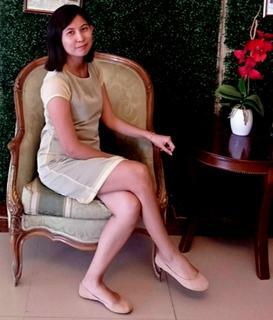 Am I fit to be one and do I have the skill to be teach at home? Who says you don't? I believe that if there will be one person that your child can learn from, it is you. You don't have to be a Masters Degree Holder nor any title for academics won't suffice the kind of education that you're little one can learn. We all know that today there are many who are benefiting from homeschooling. Although not everyone knows how and what it is, if you really want to homeschooling your child, then you are capable of doing that. It takes a matter of confidence, resources and skills to have one. And every parent can do that. Trust me. Also, the kind of education that you can learn from homeschooling is not all paperwork. You can teach your child the attitude, practical life, surviving everyday situations and much more that we can't learn from school. More on, every information your child should get should really start at home, from you, from parents. Let me share you this article that inspires me to do what I have started: READ HERE. I still have to learn for more about homeschooling but luckily, everything now can be search online. Plus I get to join some groups who also homeschooling their child. I am more inspired whenever I read an article about homeschooling. I also gather some ideas online which I can use at home. Also, one of the reason why I started this homeschooling activities is because I do not want Isobelle to go to school yet. I wanted to create a more one-on-one activities or bonding with Isobelle while she was still young. Not that I hinder her from socialization she can get from the actual school. 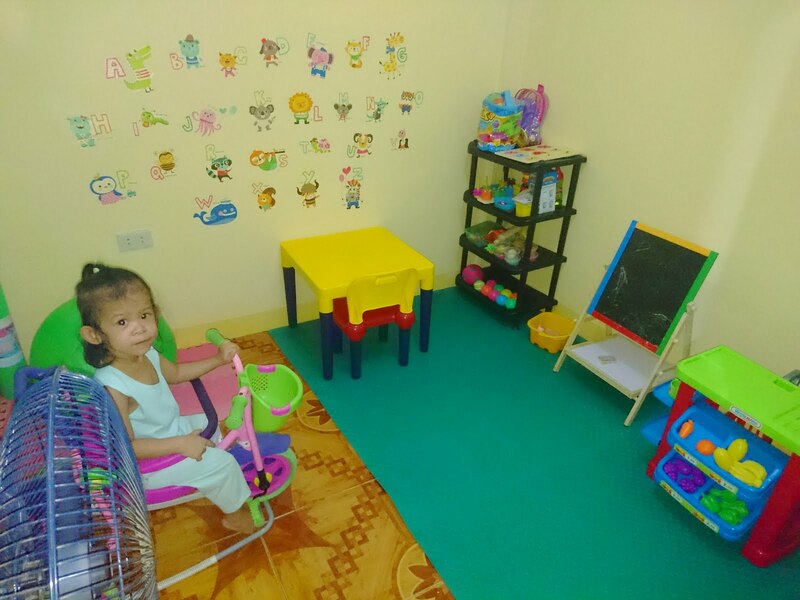 Our pedia also advice us to let her study to a SPED class which is I don't like to do so not because I am afraid of the group of students she will have to socialize with but I don't like to set it as an environment for Isobelle this time. Children her age is already starting their pre-school. I prefer not to. Aside from her age that is turning 4 this October (for me the best age to start is 5 and the regular public schools accepts August cut off for birthdays) I still want her to play and play and learn through play instead of exposing her to early education. I can't afford her therapy sessions anymore though I am still waiting for an EBD Renewal and her OT Teacher resigned already heading to London. Her speech therapy is still on our list but we really can't afford it right now because we are prioritizing our house renovations this time. Do not judge if Isobelle isn't our most priority at this time, but that is a decision my husband and I considers too. At home, we are also learning, even if it's not as good as the therapy she can get. Well at least I can be the one to teach her and instill my time for her. After all, I am the parent. 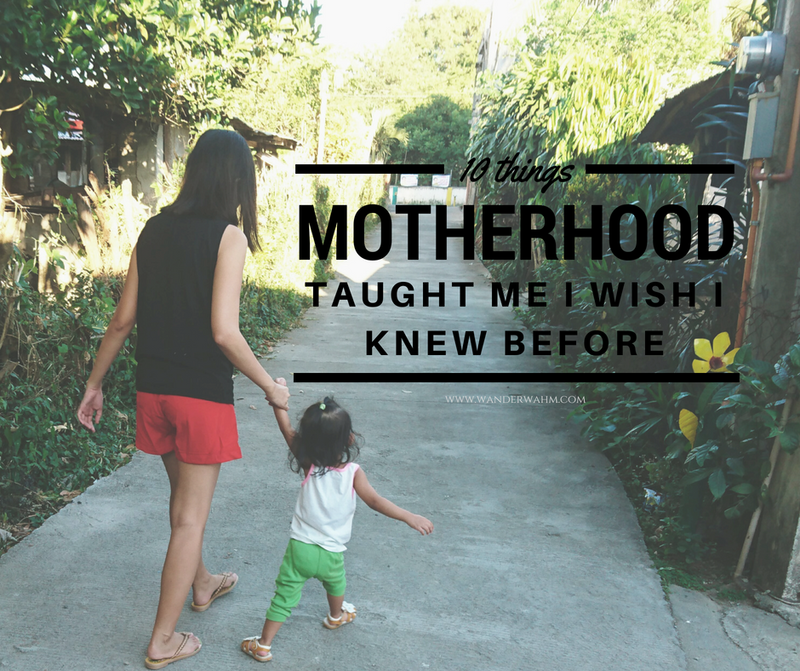 I know what's really best for my child and I know her progress much more than anybody else.